Today, your gift goes further—for student scholarships, for faculty retention, for our unique education—than any other day of the year. Your enthusiasm is critical to our success. We are asking everyone who feels our school is important to share why using the hashtag #all4SarahLawrence. Throught the day, we will be sharing testimonials from Sarah Lawrence community members on the Giving Day website. Please join us, as we come together, all for Sarah Lawrence. 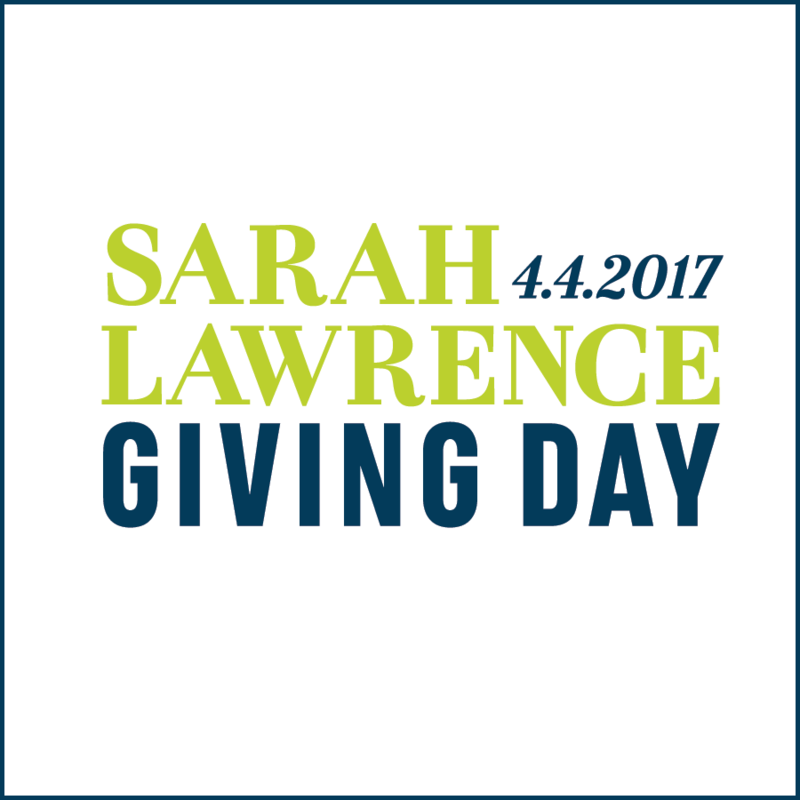 Visit the Giving Day website for Sarah Lawrence stories, gift totals, and to make your donation.